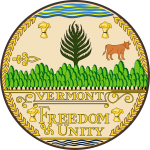 The Vermont advance health care directive(living will) is is an “Advance Directive” document that would allow an individual,(Principal), while of sound mind, may plan in advance, how they wish to direct their physicians and health care representative(s) with information pertaining to their end of life choices. 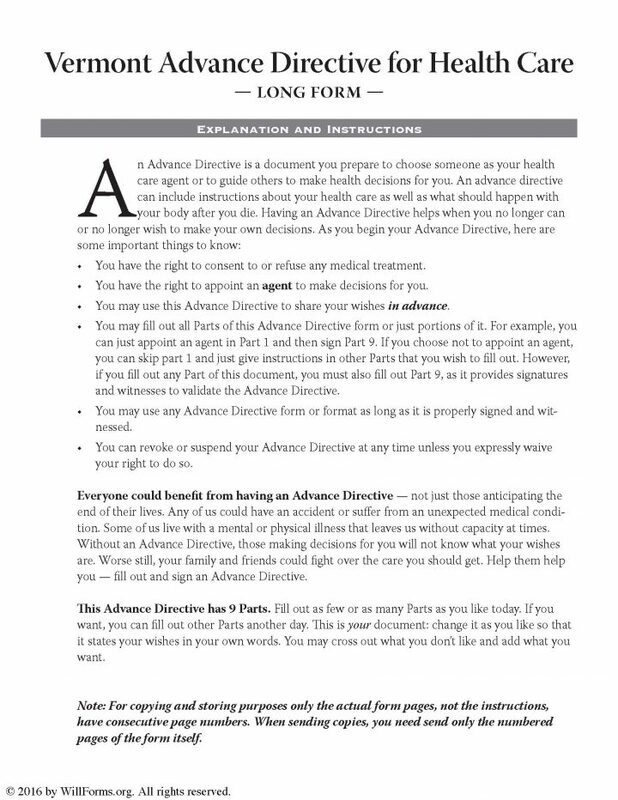 In the event the Principal hasn’t appointed a health care agent,this document will allow the Principal to select someone they trust to assist their health care providers with decision making processes, when they are no longer able to competently communicate their own decisions. This document must be witnessed before it would be effective. The Principal may revoke this document at any time.